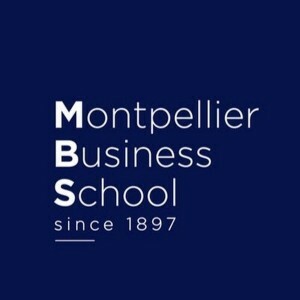 The Coopetition Lab has since 2012 been the focal point for research, teaching and practice on coopetition, strategy and innovation at the University of Montpellier and Montpellier Business School in southern France. The Coopetition Lab is a part of Labex Entreprendre belonging to University of Montpellier. One of the key emphasis is on the qualification of doctoral researchers within the framework of a focused research programme and a structured training strategy. In addition, the Coopetition Lab aims at creating relevant course modules in order to enable graduate students to develop a deeper understanding of industrial strategies. Establish relationships with the local business community.